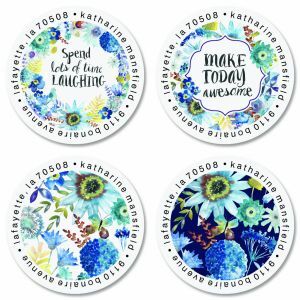 You Can Use All Year Long! 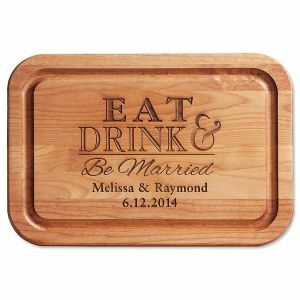 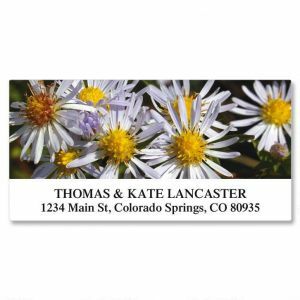 Colorful Images has over 20,000 address labels as unique as you! 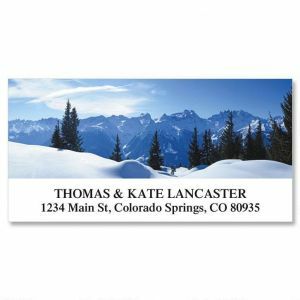 Animal labels, holiday labels, beautiful landscapes – and tons more are here in one of the largest collections of return address labels online. 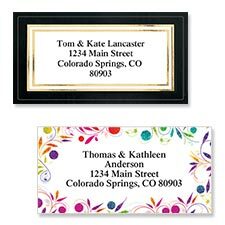 Shop custom address labels for special occasions like holidays, weddings, graduations, or other special events. 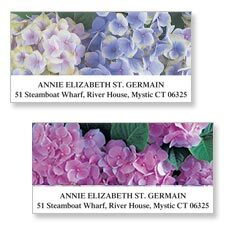 Many of our mailing labels are part of designer collections that also include note cards, envelope seals, and business cards. 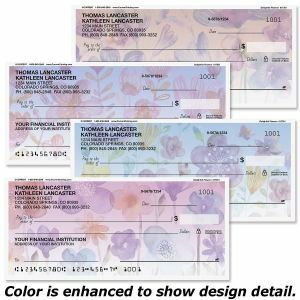 If it's about labels, we've got you covered! 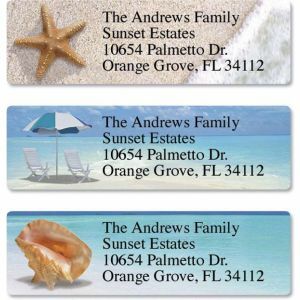 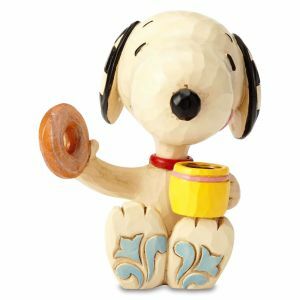 Personalization is part of every custom address label – and it's free! 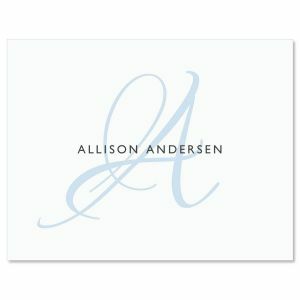 Our foil address labels lend elegance to everyday communications. 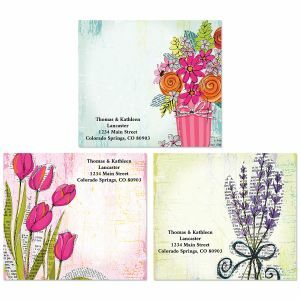 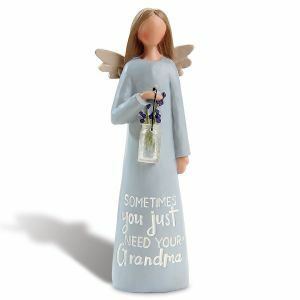 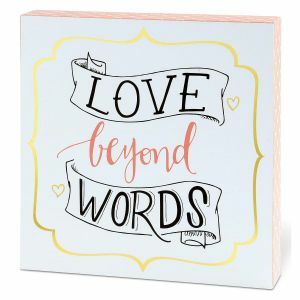 Want to make a statement on your correspondence? 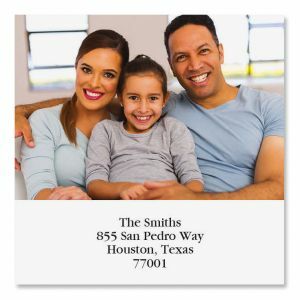 Our oversized address labels will do it for you! 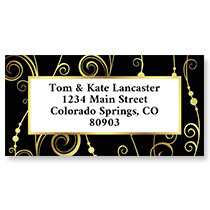 Shop birthday address labels for the biggest selection of festive designs! 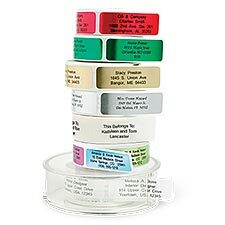 Tired of licking labels? 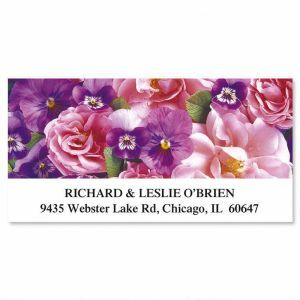 Our rolled address labels are self-sticking!